Cartus Gold Club Member-awarded to 16 firms nationally by world’s largest Relocation Management Firms. Eagle Award (only 4 recipients nationally in network of over 400 leading firms) Received multiple times. 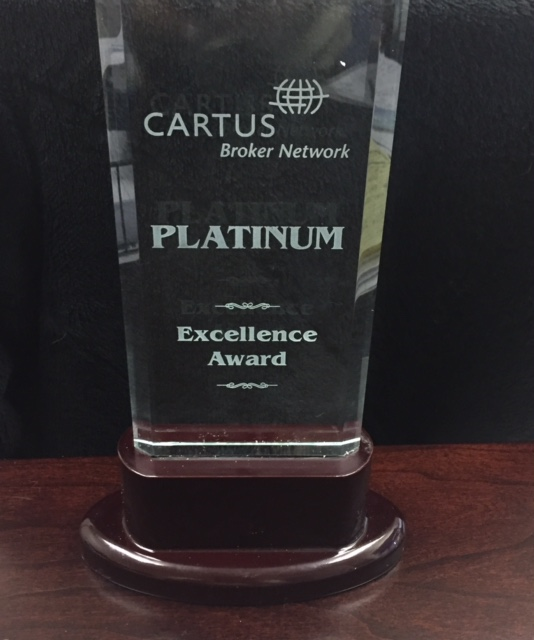 Cartus Affinity Services Summit Award, which recognizes the highest achiever within the Cartus Broker Network based on performance in Top Block®* service, sales conversion, and above and beyond for all Affinity programs. The Silver Award is one of three Excellence Awards presented to principal brokers. Only 13 percent of the Network’s 425 principal brokers received Excellence Awards. 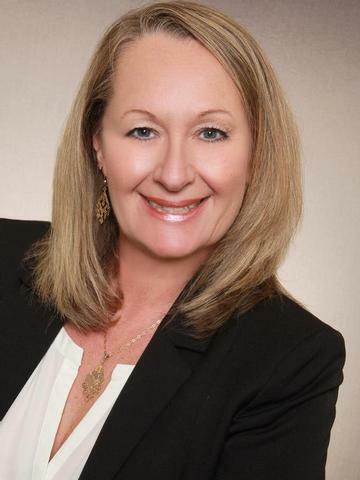 Coldwell Banker First Realty received The Navy Federal Credit Union Spirit Award (Realty Plus). This trophy is awarded to the franchise that exhibits overall performance excellence in all categories, including sales conversion, mortgage capture, agent generated referrals and outstanding service to Navy Federal members. These are amazing accomplishments considering the size of the company and the community served. We are proud and thankful for the opportunity to serve the military personnel and for the great team spirit from all our dedicated brokers.